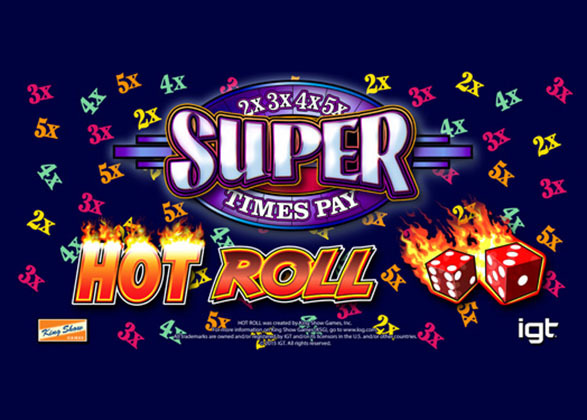 IGT – the leader in the online gaming industry presents Hot Roll Super Times Pay Slot. This highly entertaining 3 reels, 20 pay line game comes with a classic theme and a simple background with multipliers. Symbols available on the reels comprise of a single bar, double bar, triple bar, any bar, red 7 and purple 7. Bets that players’ can select while playing this game are £1.00 to £30.00. They will also get to select the number of lines they wish to have in the game from 1 to 20. Auto-Play is at hand, where 10 to 50 games can be selected to play automatically. 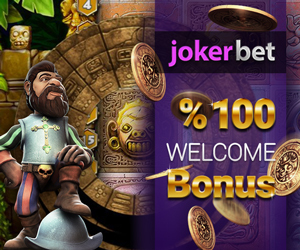 Players’ will find a total of 4 wild symbols on this slot game – 2x, 3x, 4x and 5x. When showing up on the reels, these wild symbols will substitute for the red 7’s, bar, double bar, triple bar, and bar with 7. In addition to this, whenever wild contributes in a winning line it will multiply the wins by the respective multiplier. Players’ will also find a Hot Roll Bonus and Hot Roll Symbols on this game. Each reel found on this slot machine will hold one of three Hot Roll symbols that substitutes for a normal symbol. In addition to this, this symbol works along to launch the Hot Roll Bonus. Getting a scatter Hot Roll symbol on each reel will launch the Hot Roll bonus. Wins awarded are multipliers of up to 10x.